After a long winter vacation and a horrible cold that knocked me flat, I am back and ready to kick off a fresh new year. 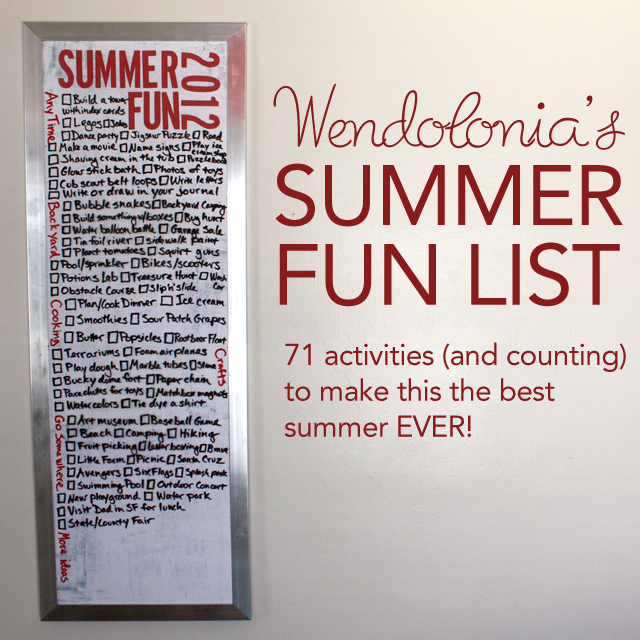 But before we head into 2013, I wanted to take some time today to look back at some of the most popular posts on Wendolonia from 2012! This has become a yearly tradition I look forward to now (check out the most popular posts of 2010 and 2011) because I love seeing what my readers have liked best on the blog. 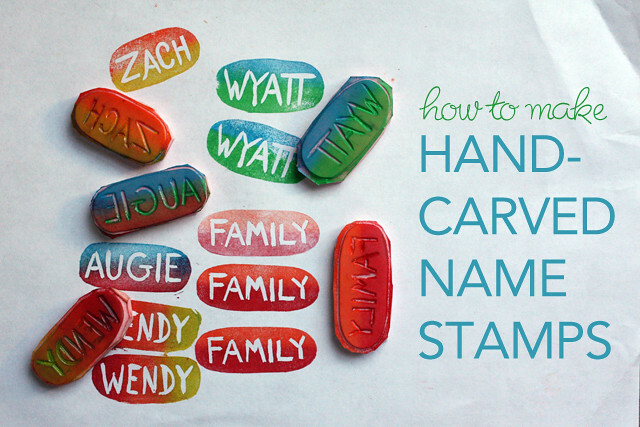 This tutorial showed how I used a few basic art supplies to make personalized name stamps for my poor, weirdly-named children. 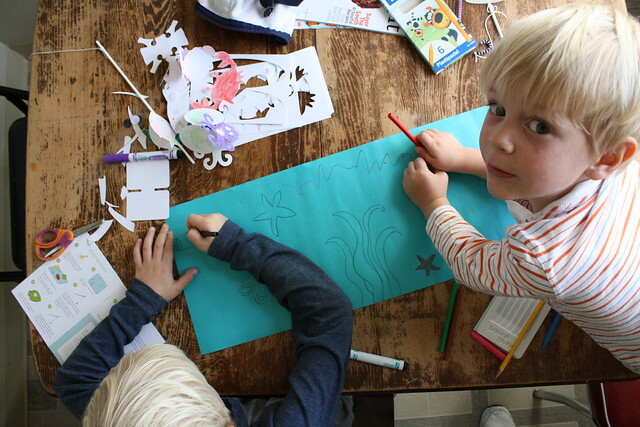 This one showcased the list of fun activities we planned for the summer. We didn’t get to all of them, but we had a great time trying! I had a great time playing around with the techniques Eric Carle uses to make the collages in his book when I made these monogram canvases for the boys to hang over their beds. This is probably my favorite craft project of this year! 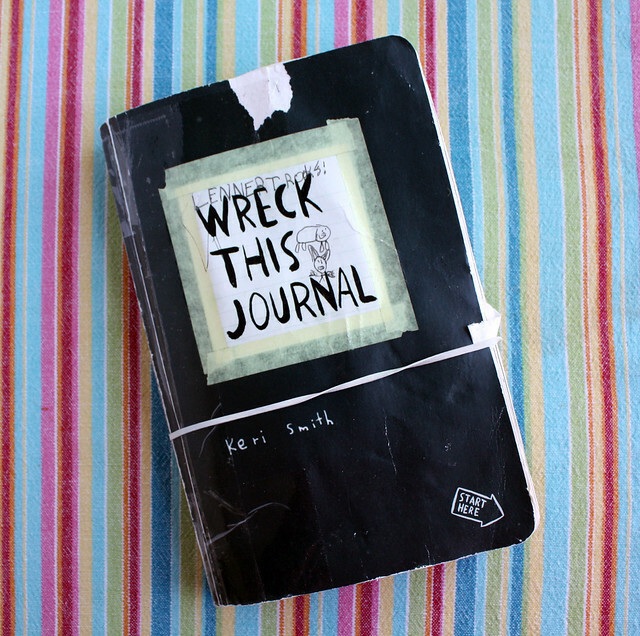 Wyatt and I have been systematically destroying my copy of Wreck This Journal by Keri Smith. I brilliantly nearly caught our coffee table on fire in the process. One of our new discoveries last year was the Kiwi Crate monthly craft kit. The kids and I all loved it and apparently so did Wendolonia’s readers! 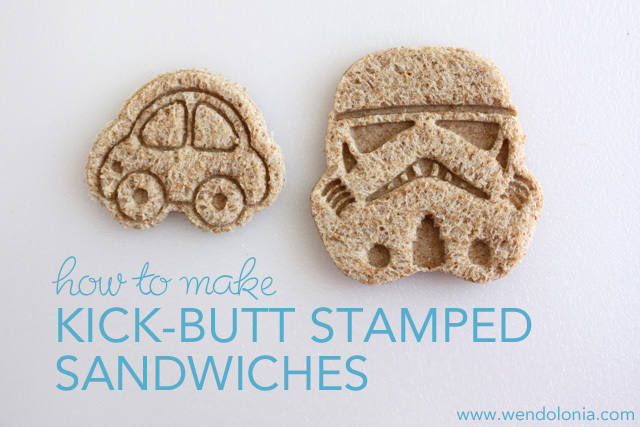 I provided tips and step by step instructions showing how to rock one of my favorite bento box techniques. 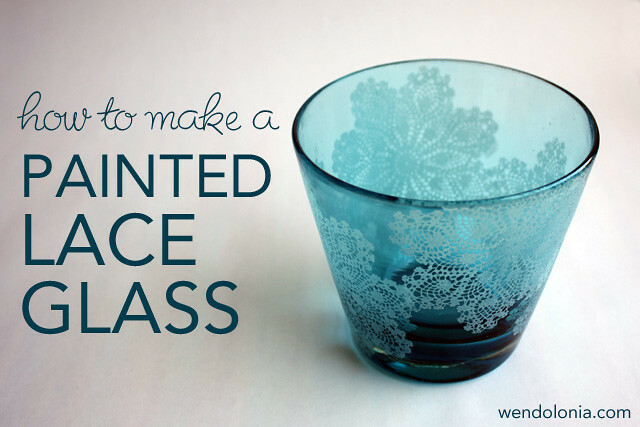 This pretty glass was easy to make with the proper templates and paints. This was one of my favorite posts of the year! 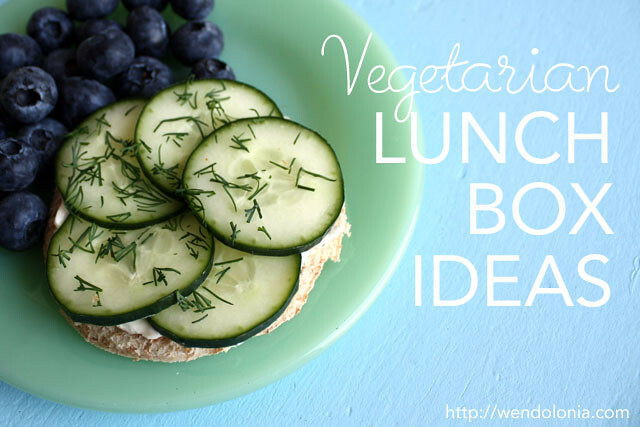 Wendolonia readers helped me brainstorm a list of vegetarian lunch box ideas in a long thread on the Facebook page; I compiled them into this useful list for everyone to take advantage of. 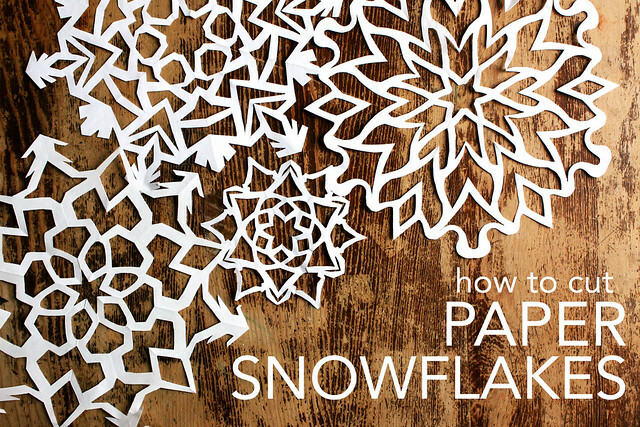 Step by step instructions for making intricate paper snow flakes — an excellent project for those cold winter days when you’re stuck inside! 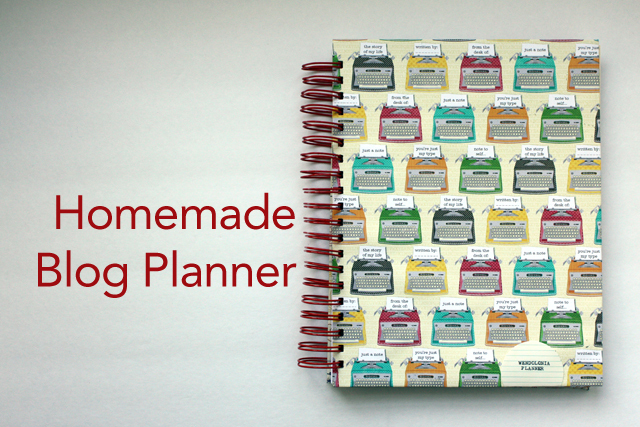 My take on the brilliant blog planner instructions from Beckie at Infarrantly Creative. I reworked her free templates to suit my style and I’ve been enjoying my planner all year! Thanks so much for joining in the Wendolonia community this year, here on the blog, on the Facebook page, and on Twitter, Instagram and Pinterest! My favorite part of blogging is getting to know my readers and hearing what you think!